amor. i amor you so much KENDALL <3. HD Wallpaper and background images in the big time rush club tagged: kendall. 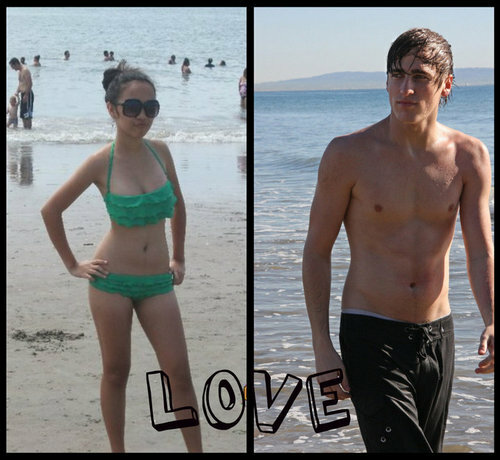 FAKE PICTURE, KIMBERLY (btrhottie32) is right. It's fake.